All homes currently listed for sale in the zip code 98663 as of 04/19/2019 are shown below. You can change the search criteria at any time by pressing the 'Change Search' button below. 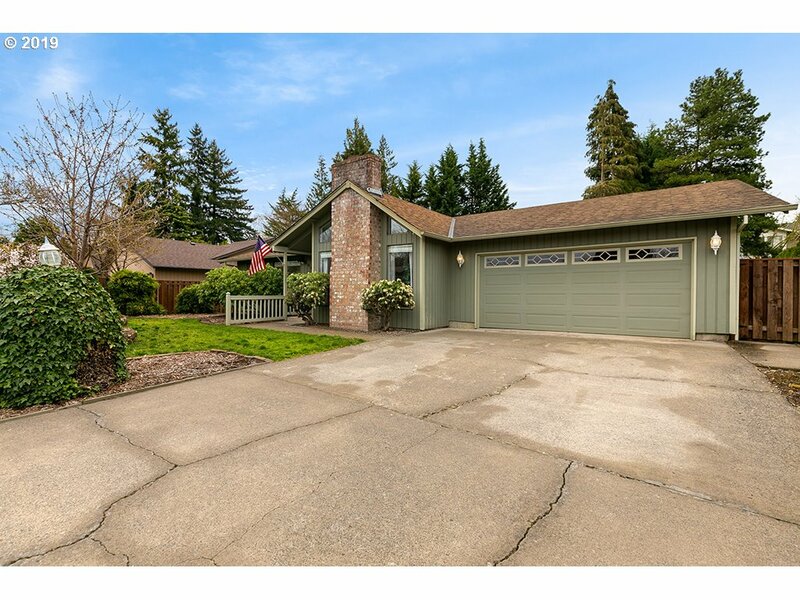 "Beautifully updated home in highly desirable NW neighborhood. Features include master on main & 2nd bdrm, vaulted ceilings, lots of natural light, open & bright. Updates include spa-like master bathroom, vinyl wood floors, carpet, tile/stone FP, exterior paint 2016, fence & recessed lighting. Upstairs has spacious loft, bedroom & bath. Private fenced backyard w/patio, yard & hot tub. Corner lot. Close to downtown and freeway access!" "Sunday 1-3 This is it! Your chance to own a place in Lincoln w/lots of room to roam, tons to offer & tons of possibilities. Beautiful hardwood floors, lots of updating, nice open kitchen, fireplace, full basement with outside entrance, 2.5 bath 4 bdrms, detached oversized single garage/carport, covered deck, GFA, newer windows, lot size is 150X53....more pictures coming. Legal Description has Lots 5,6 &7 Buyer to do own due diligence." "Take A step back in time. This 1920 craftsman has many original and restored elements yet tankless hot water, new electical, & furnace. Main flr has High ceilings spacious kitchen w/eating area & deck. 2 additional rooms (reception and office) full bath w/claw tub! an antique gas range too!! Upstairs there are 3 bedrooms w/walk in closets and full bath. ALL on lrge .41 acres w/2 car garage & a SHOP too! Dont miss it, its a rare one." "Custom luxury townhomes. Open floor plans. Lots of natural light.Tile shower, walk in closet, recessed ceiling in master. Quartz, gas range, stainless, tile back splash, pantry. 100% LED. Buyer has choice of finishes. Low maintenance pet friendly yard. Great location. Convenient location! Nearby Vancouver's Waterfront, Uptown Village and Arts District. Don't miss out. Only 2 left." "Newer home sits on a quiet cul de sac in wonderful neighborhood of homes! Close to everything! Granite counters, stylish laminate flooring on the main, stainless appliances, a breakfast bar, and great floorplan. Owner extended driveway and backyard patio for additional space. Energy efficient appliances, 4 bedrooms PLUS a bonus!" "Beautifully designed new construction in the heart of Vancouver. Stainless steel appliances, granite throughout kitchen. LVT throughout the main floor, bathrooms, and laundry room. Full tile backsplash in the kitchen. Fireplace with tile surround, covered patio with concrete slab, fenced yard and so much more. Call for details and a walk through! Pre-sales get to choose from 3 different color schemes! Don't let these slip past you!" "Solid home with fixing needing done. Located on dead end street. just under half acre. Lots of opportunity awaits here. Living room, dining room, large kitchen. Master suite upstairs. Bonus room in basement. Deck. Private location. Outbuilding. RV parking. Large front yard. Outdoor fireplace. Selling as-is." 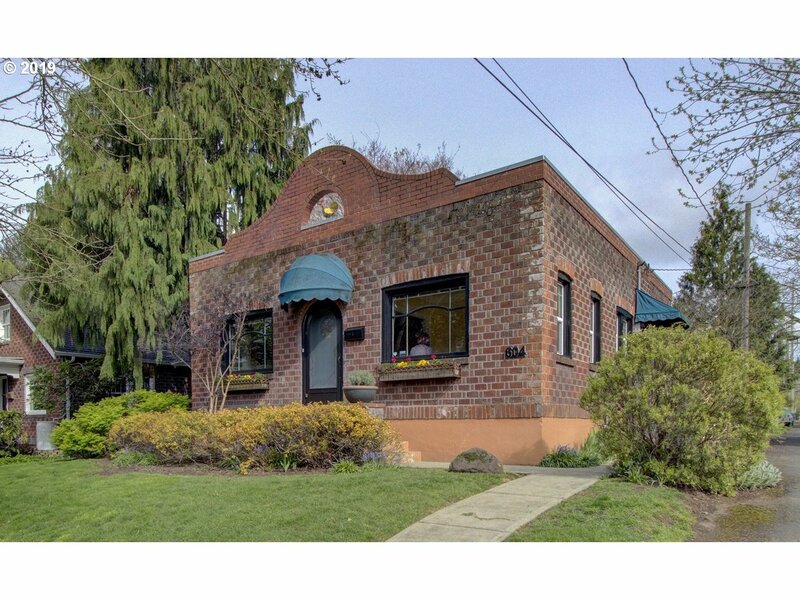 "Charming brick bungalow in one of Downtown Vancouver's top neighborhoods. 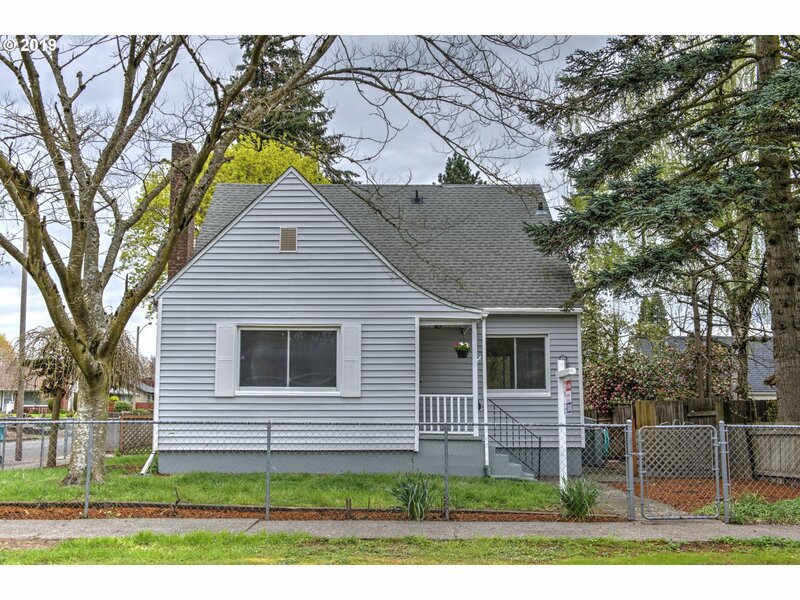 Easy access to I-5, Clark College, & with in walking to new Waterfront, Main Street, shops etc. Many updates completed while keeping an abundance of period character along the way. Bright, eat-in kitchen w/ SS appliances included, wood floors, wood FP, 900 sqft basement w/ good ceiling height, laundry & plumbing for additional bathroom w/ potential living space." "Charming Bungalow in desirable Shumway neighborhood! 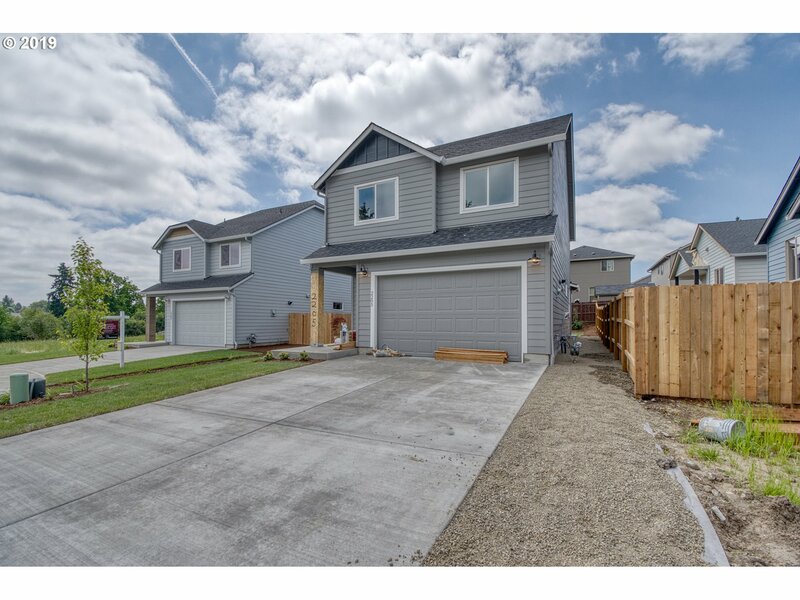 Features include new interior paint and rare detached 2 car garage w/brand new garage doors. Main level has hardwoods, wood burning FP, separate dining room and two bedrooms/1 bath. Downstairs is spacious w/laundry, bonus room & two additional rooms. Backyard is fenced w/patio area, shed & dwarf apple tree. Corner lot. Minutes to downtown Vancouver for shops/restaurants. Walk to VSAA!" "Quaint little home on over a third of an acre (2 tax lots). Fruit trees in back yard. 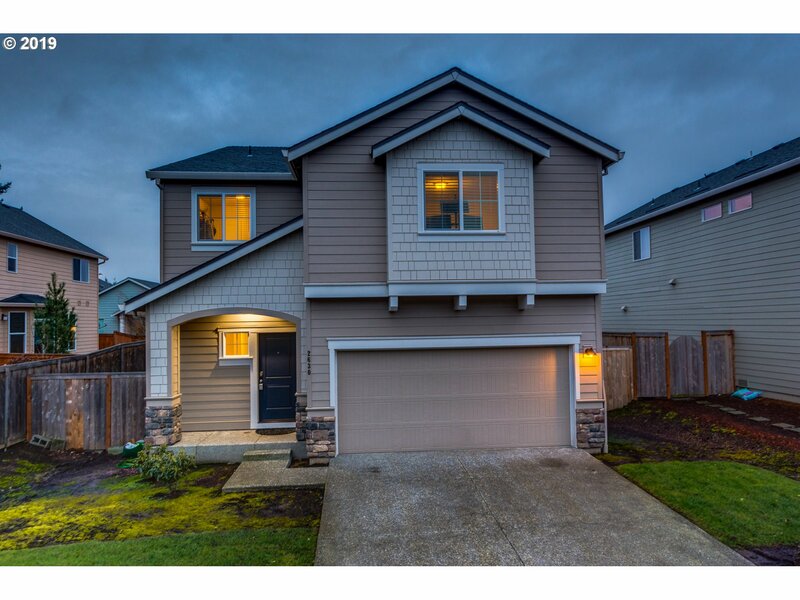 Walking distance to local schools. Quiet neighborhood in an area of large lots. Property is sub-dividable with additional home or duplex allowed." "Close in and on bus lines. Very livable floor plan. New roof 3 years ago. Excellent investment opportunity. Rents are $850.00 a side at present as renters have been there quite a while. No sign, do not disturb renters. Interior inspection with signed around offer. Nice duplex. Sq ft & baths per unit"
"LOCATION! LOCATION! LOCATION! This home is centrally located with easy access to all major roadways in Vancouver. Located just off the 39th St exit on I-5, the central location makes it easy whether you are going to Portland or staying in Vancouver to enjoy the downtown & waterfront. 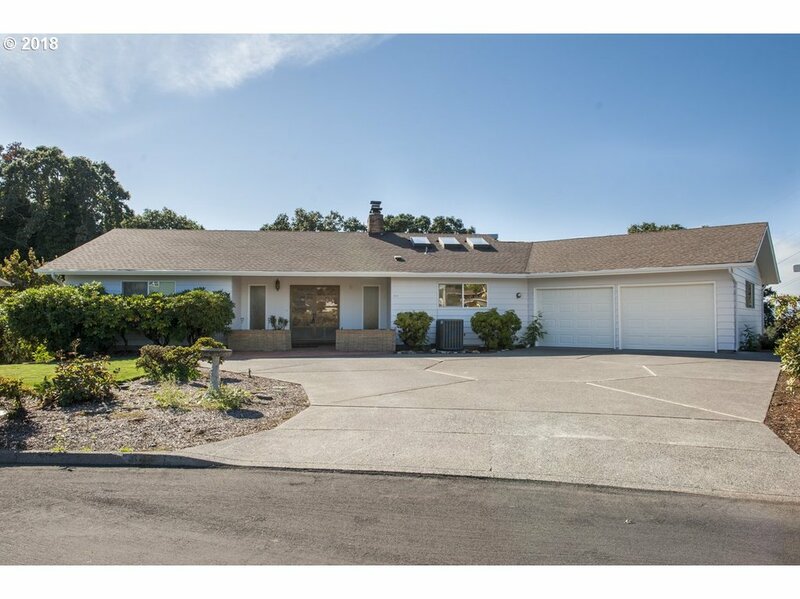 This home has been freshly painted and updated to offer a new owner a great opportunity to live in a place that does not need any maintenance upon move-in." 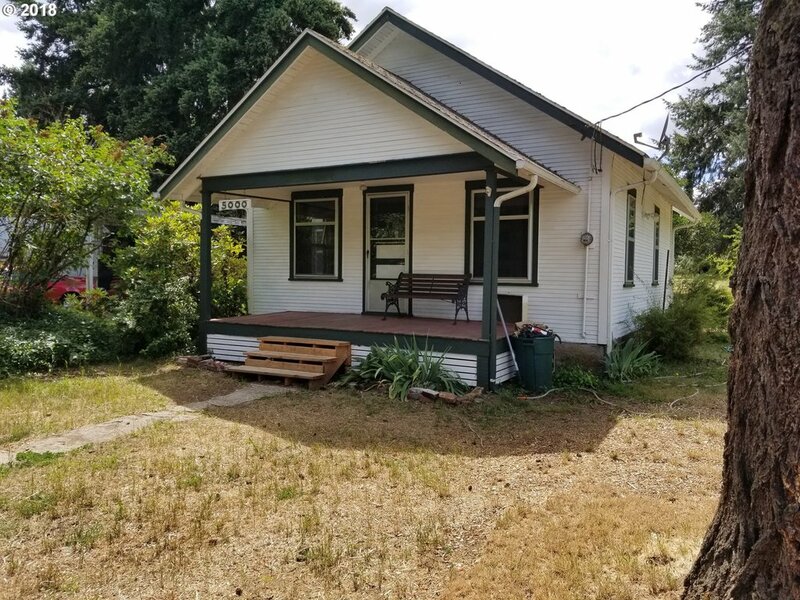 "Hard to find downtown Vancouver home with lots of Charm. Located in an Excellent neighborhood. A block from School of the Arts, with track, and park with playground. 3rd bedroom/office has a separate entrance. Deck with ramp and a nice size yard. Has detached garage, carport and storage shed.Yard has beautiful tree's and shrubs.With your updates and landscape touches, this will be an amazing home. Will sell quick in this price range."